It’s clear that drones aren’t just for fun and games, but will help improve our lives in countless ways. Drones are already in operation in a variety of industries, helping to save millions of dollars and support thousands of jobs. Telecommunications companies are now better able to monitor and maintain infrastructure, as well as plan for large-scale events, due to drone use. Complicated construction projects that require 100-foot ladder climbs can be completed in less time with less risk to employees with the assistance of drones. Energy and retail sectors are eager to enhance productivity and efficiency via unmanned aerial systems. Public safety professionals also tout the potential benefits of drone use. Instead of putting firefighters in danger and spending thousands of dollars on safety gear, a Tennessee fire department is sending, in a matter of minutes, drones to assess hazmat situations. In North Dakota, police are using drones to look for missing children and check on flooded farms. A California-based startup called Zipline is launching a drone program where medicine and blood will be delivered to rural and remote communities in Maryland, Nevada, and Washington, including remote Native American reservations. That’s why the Department of Transportation’s Federal Aviation Administration’s (FAA) recent release of operational rules for routine commercial drone use was a noteworthy step in the process of integrating these vehicles into the national airspace. Soon to take effect, the regulations offer safety rules for drones weighing less than 55 pounds and remove some barriers to drone use, including the requirement that operators obtain a pilot’s license. The FAA’s landmark rules will enable more industries to use drones, spurring additional job growth. 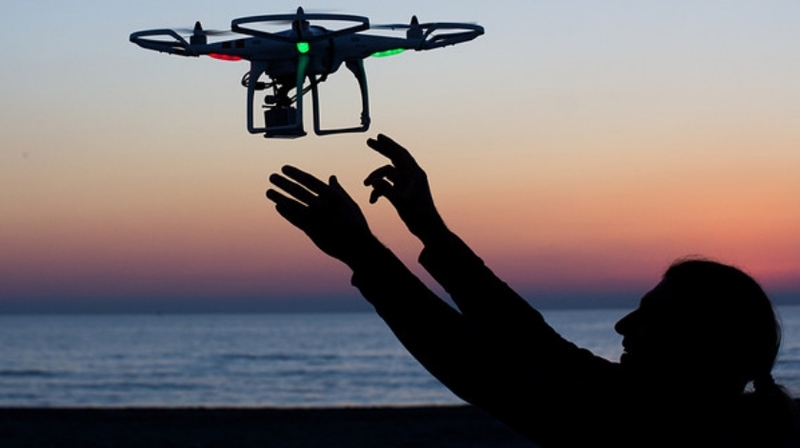 It is predicted, by the FAA, that drone sales will jump from about $2.5 million this year to $7 million in 2020. These unmanned aircraft could lead to $82 billion in economic growth over the next 10 years and support up to 100,000 jobs, according to recent White House estimates. This September at CTIA Super Mobility 2016, cutting-edge technologists will join engaged policymakers in exploring how unmanned aircraft systems will impact businesses and share crucial intelligence.